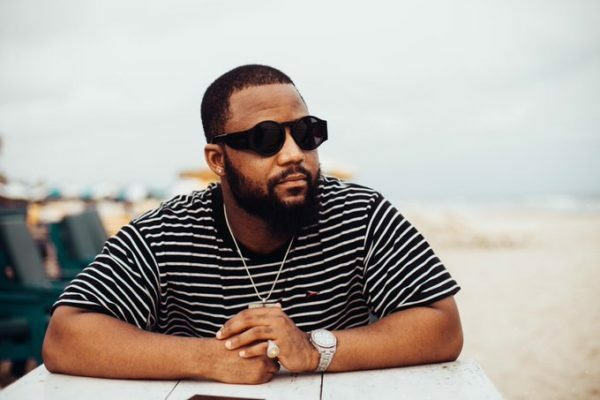 South African hip hop heavyweight Cassper Nyovest is making history with his annual Fill Up hip hop headline shows across South Africa. The ‘Doc Shebeleza’ crooner recently received SAHHA, Milestone Awards for the annual concerts. This makes Cassper Nyovest set the record as biggest single headlined hip hop concert owned by a single individual.